Here are some tips and tricks for customizing your own certificates. Consider your audience. 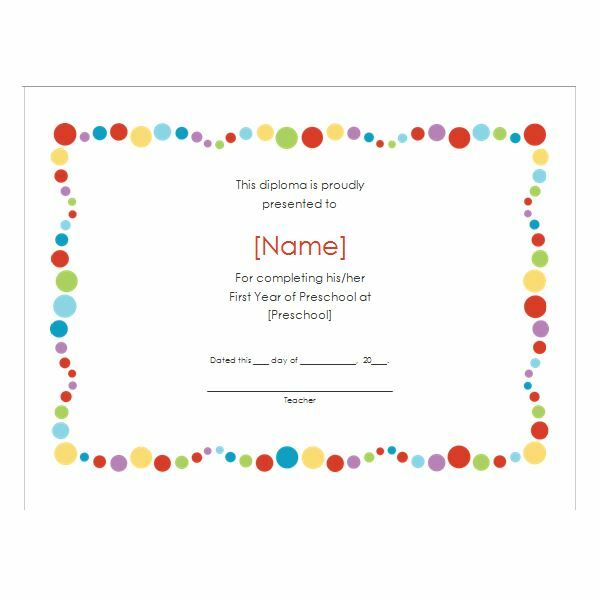 If you are working with a younger age group, bright, colorful certificates are more acceptable than monochromatic ones. Conversely, if you are working with an older age group and you require an official-looking document, avoid garish colors and stick with safe corporate ones such as red, gray, black, or blue. Use adjectives! Everyone likes to be recognized for something. Whether it’s for the “best" costume, or “most improvement", positive adjectives make us and our recipients feel great so try to include them when you can. Use Clip Art. 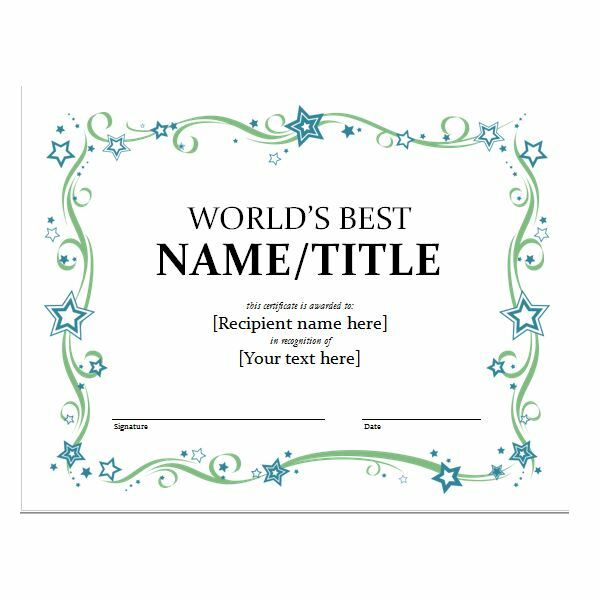 If you find that your certificate is lacking some color, try inserting a piece of Clip Art. In Microsoft Word 2007, Clip Art is grouped by category and when you select the Insert tab and click Clip Art, a ClipArt pane will appear. In the Search for text box, enter the name or theme of the image that you want to find. In the Search in drop-down list, select All collections if you want to broaden your search and maximize your selection. In the Results should be drop-down list, again select All media file types if you want broaden your search. Click Go. A list of related Clip Art appears in the results list. Scroll through the list and double-click the selected Clip Art object to add it to your document. Click the image to select it and drag the sizing handle diagonally toward the center to shrink it, or diagonally away from the center to enlarge it. Use your company logo. 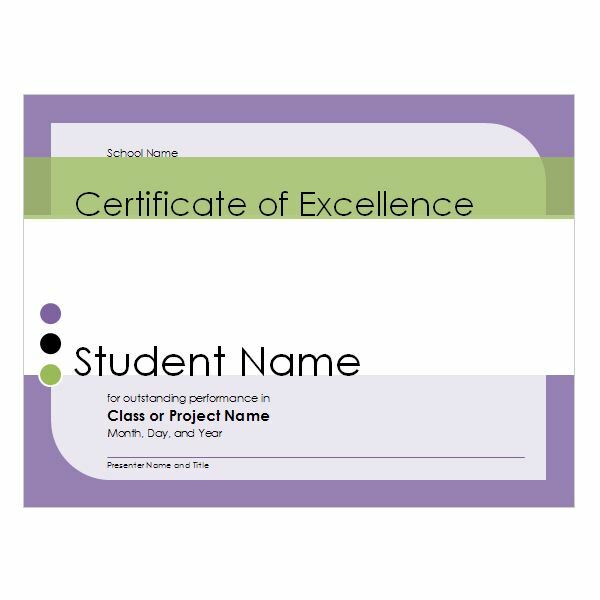 Make your certificates more official-looking by inserting your company logo when appropriate.